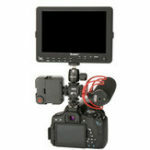 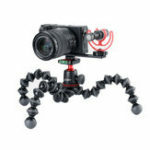 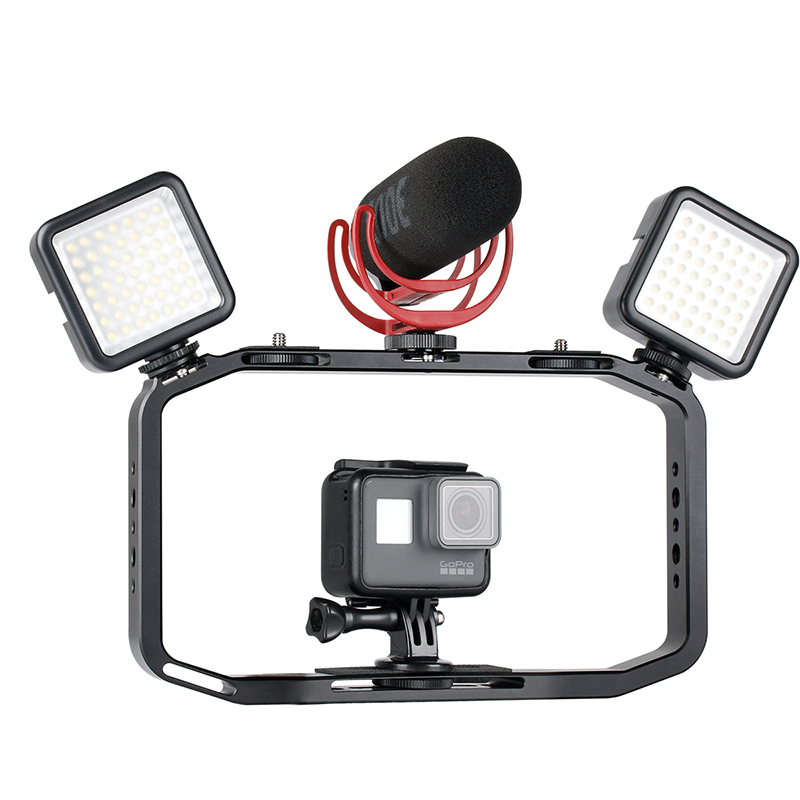 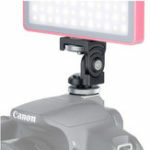 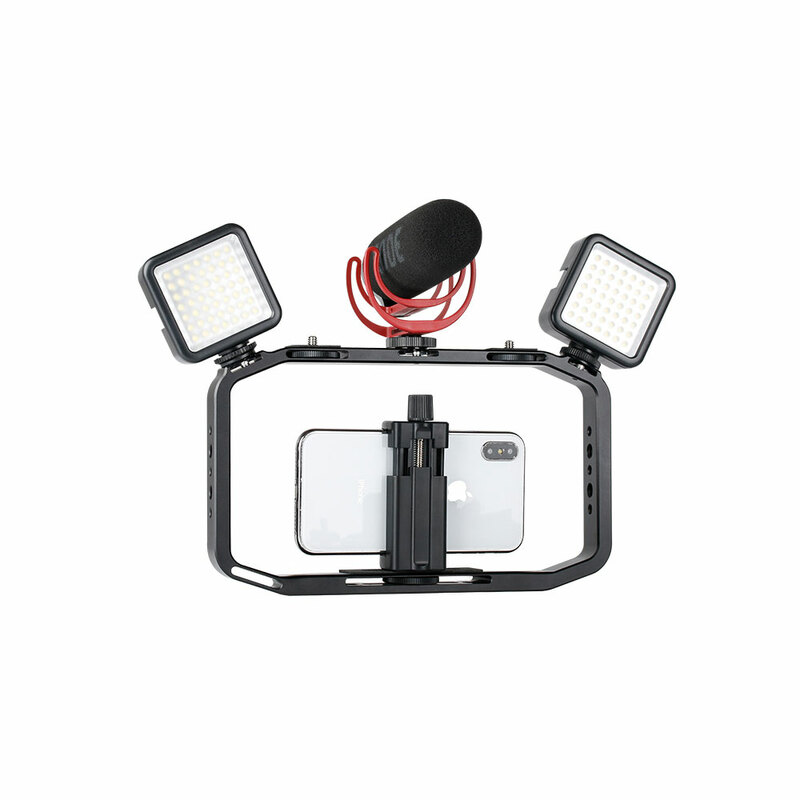 Allow you to attach a wide variety of photography/filmmaking gear to increase the quality of your photos and videos.Such as Video Microphone ,Led Video light ,Recorder,Gopro and more Phones. 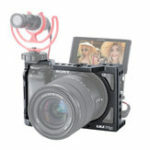 Safest Video Rig, CNC Made Quality. 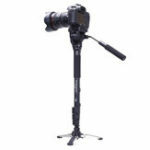 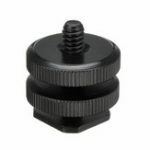 Use if with or without a tripod, You can mount it on any tripods which with 1/4&apos;&apos; screw.